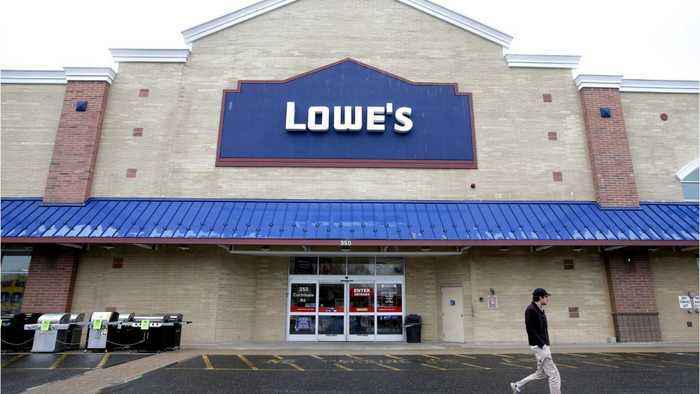 Lowe's has scored a massive deal with the National Football League to become the league's official home-improvement retail sponsor. The exclusive, multi-year partnership will give Lowe's branding rights and marketing opportunities at key events including the Super Bowl, NFL Draft, NFL Combine, NFL Kickoff, and NFL Salute to Service, Lowe's announced Tuesday. The deal could give Lowe's major marketing leverage over its biggest home-improvement competitor, Home Depot.